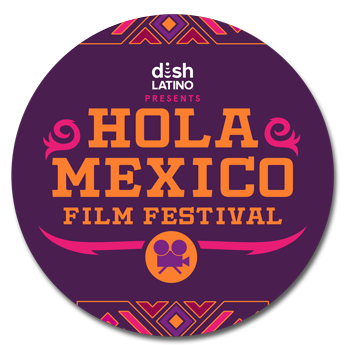 The Hola Mexico Film Festival recently finished its 8th edition in Los Angeles, CA this past May and now has selected 10 of the best films from the festival to tour nationally this summer! Films include work by Diego Luna, Michel Franco, Isaac Ezban, Manolo Caro among other directors. With actors like Ana De La Reguera, Cecilia Suarez, Cassandra Ciangherotti, Ana Claudia Talancon, etc. 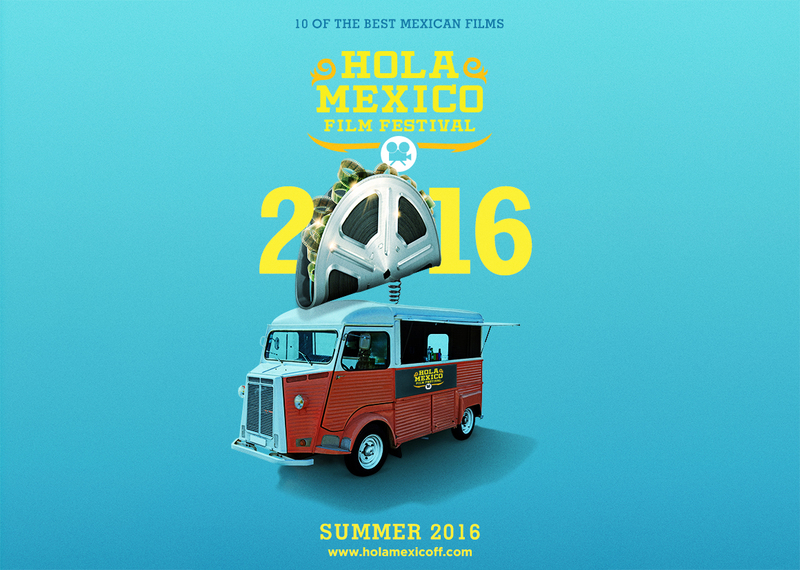 representing a strong selection of the recent production slate in Mexico, the first ever Hola Mexico Film Festival TOUR anticipates to be a yearly event with the goal of reaching 50 cities by its third year. The tour is a great opportunity for audiences to see the latest in Mexican filmmaking, while at the same time attracting a diverse audience to cinemas and creating a platform for Mexican filmmakers to showcase their work in theaters across the US. 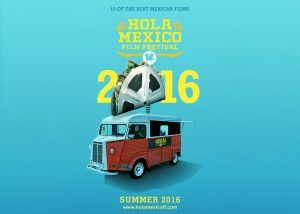 Each film receives a fair share of every ticket sold, which aims to make the tour an attractive opportunity for filmmakers in Mexico. Mr. Pig, Parallel Roads, The Aparicios, I Promise You Anarchy, Made In Bangkok, Paradise Lost, Leaf Blower, The Similars, To The Eyes, Elvira I Would Give You My Life But I’m Using It.